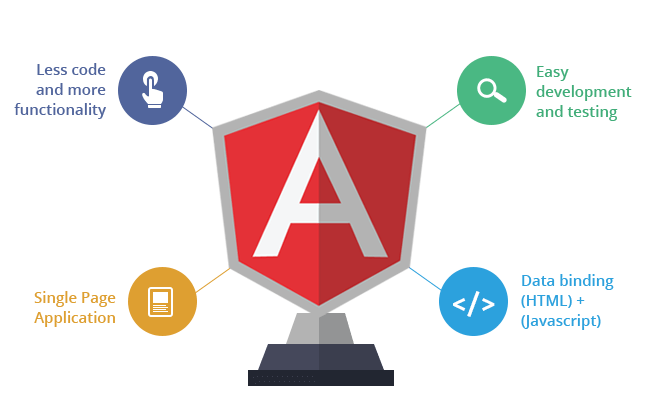 Angular JS development Company In Bangalore,Angular JS development Service in India,Angular JS development ,Angular JS development. Wincent offer AngularJS development Company In Bangalore which covers the range from music and video streaming apps to e-commerce and marketplaces, to social networking app development. Whether you have a learning platform or simply need a custom widget or an interactive dashboard, our AngularJS development services can cater to your needs. Contact us today to see what we can offer you. Have an awesome idea? We will provide quick analysis and free proposal for it. Don’t worry, it is secure and confidential. it gives the client a rich and responsive experience. An angular code is unit testable. Angular utilizes reliance infusion and make utilization of partition of concerns. Our Best Angular Website Which is developed by Our developer.